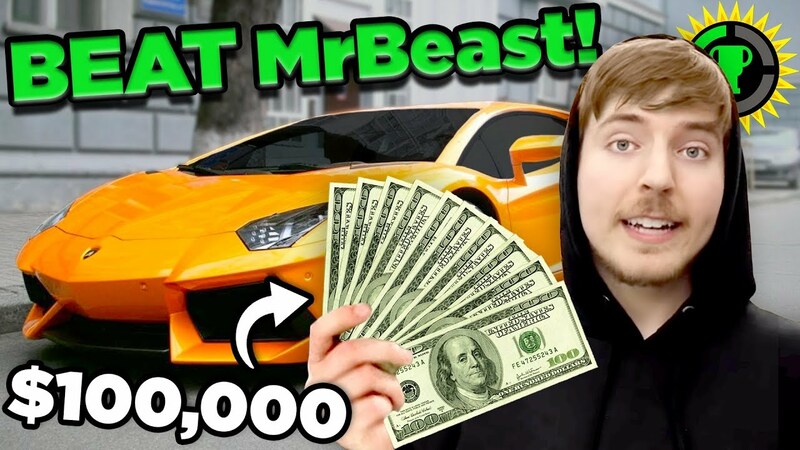 MrBeast is best known for donating and/or giving away a LOT of money – sometimes as part of some crazy challenge. In one video, MrBeast gave his friends $100,000 to spend in ONE HOUR. They all spent the money in a different way – some smart, some more… extravagant. Now, you can’t blame someone for wanting to buy a lamborghini when you hand them the cash to do it, but this challenge really made me wonder about something. What is the best, most profitable way to spend $100k in one hour? How can you “win” this challenge and possibly even come out ahead of the game? Well Theorists, start taking notes in case you ever find yourself pulled into one of MrBeast’s crazy schemes because I’m going to teach you how to beat the Beast at his game!